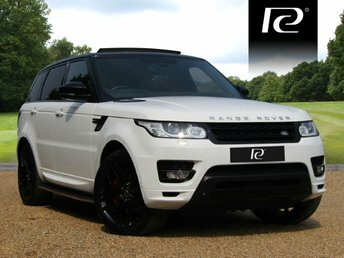 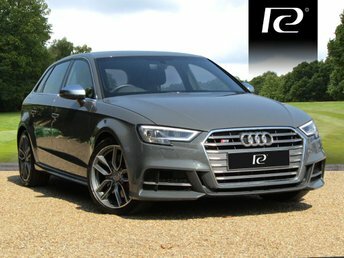 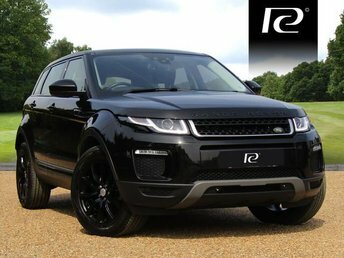 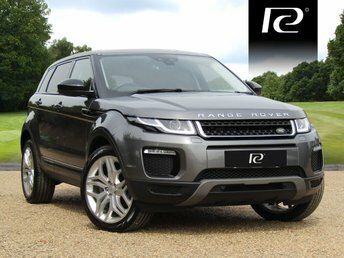 Here at Prestige cars we are the leading retailer of prestige and performance vehicles throughout the UK. 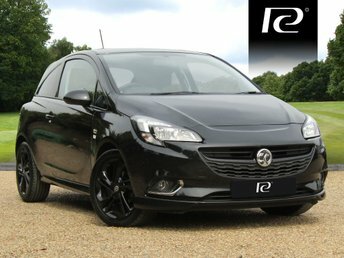 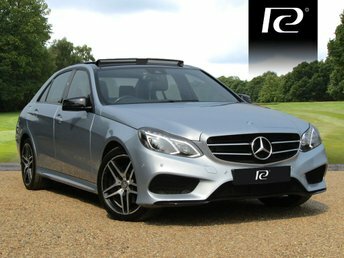 We have over 130 vehicles in stock on our site at our country estate in Essex but we are renowned for supplying cars nationwide with our delivery service. We take a very relaxed and unique approach to the market by working very closely with our clients as we know how daunting it can be finding the perfect car. Our team is very experienced and we work alongside some of the biggest lenders in the market which makes us specialists in car finance. 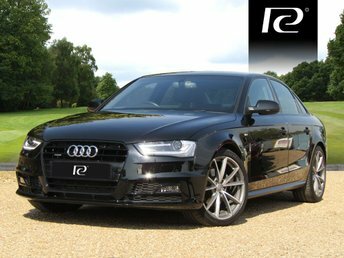 All of our vehicles are HPI clear, mechanically checked, prepped to a high standard and ready for retail so you can be certain to obtain a top quality approved used car from us here at Prestige. 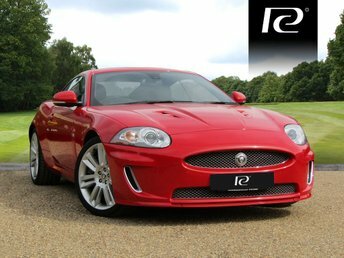 We accept part exchange even if you currently have outstanding finance on your car so please feel free to contact us today for a valuation. 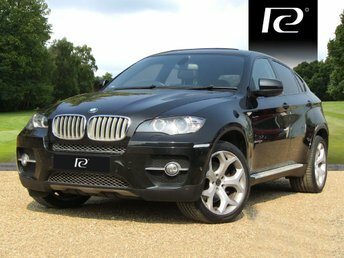 We also offer a unique brokerage service so if you are looking to sell your car or have had no luck selling privately then please contact us today. 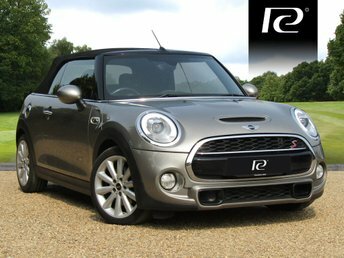 We provide finance, accept part exchange and offer a warranty which you cannot provide as a private seller and in today's market, these 3 things are key to selling your car. 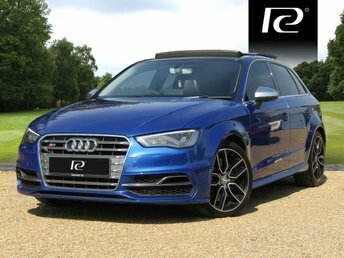 You can also fill out the "sell your car with us" section on our website and one of our team will contact you to discuss in finer detail.